Proudly serving the Greater Northwest. 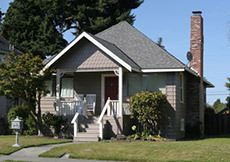 Homes West Painting. 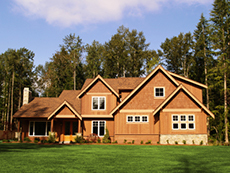 is Licensed and Bonded in WASHINGTON Contractor # HOMESW*894L9.